You’ll be glad to know, the Lucy is more than a pretty face. Constructed with our soft EVA midsole and with a breathable mesh toebox, this playful shoe feels breezy-cool all day. A leather heel and full rubber outsole offer both stability and style. A simple, smooth elastic band across your arch holds your foot exactly in place as you stroll from park to playdate to brunch. 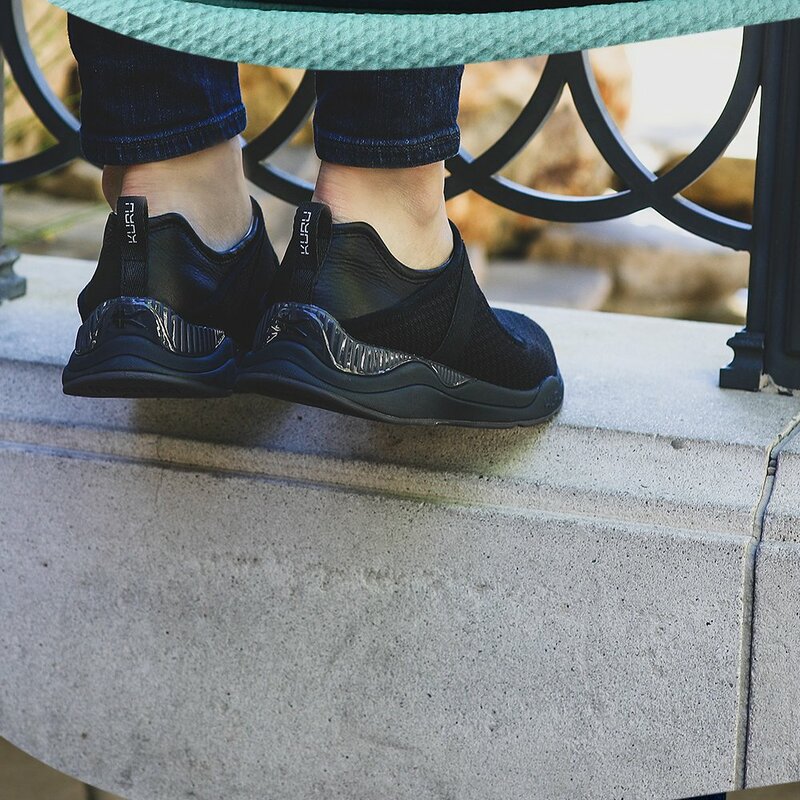 cozies up to your heel and keeps your feet healthy and comfy, day after day. 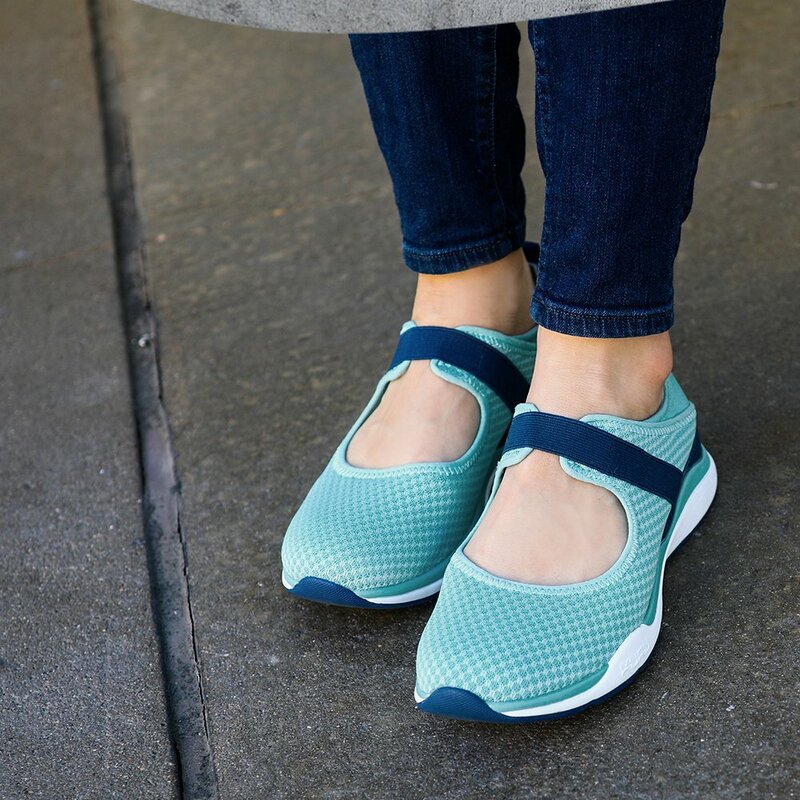 A cushy EVA midsole gives your foot a soft landing and reminds you what summer's all about with every step. The Lucy is for the lady without limits. Slip into something built for travel, exploration, and every day.